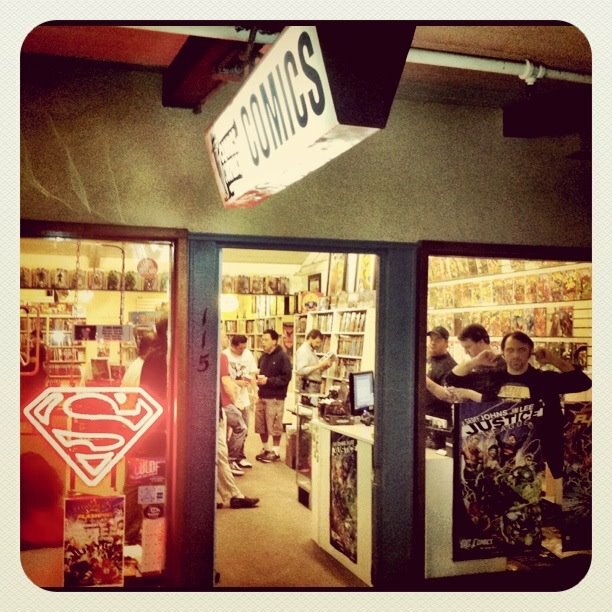 A long-time fan complained about the renumbering of DC's longest-running books. "I was really looking forward to 'Action Comics' #1000." Palmiotti pointed out that even if there wasn't going to be an "Action Comics" #1000, there would be a thousandth issue of "Action Comics." "In my head, 'All-Star Western' #1 is really 'Jonah Hex' #71." Good to know that the Marvel way of thinking about renumbering has finally poisoned the well over at DC. 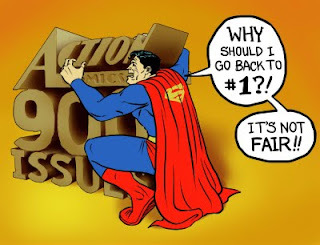 We as collectors/readers/fans can expect a thousandth issue of Action Comics because that high number will sell more books just because of the number, but we will never truly have an issue #1,000 which is a once in a lifetime milestone. This year marks the death of long running sequential comics in the Marvel and DC universes and no one seems to care.